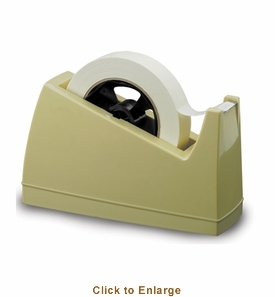 You�re viewing our Weston tape dispenser with freezer tape, includes 1 roll of freezer tape. 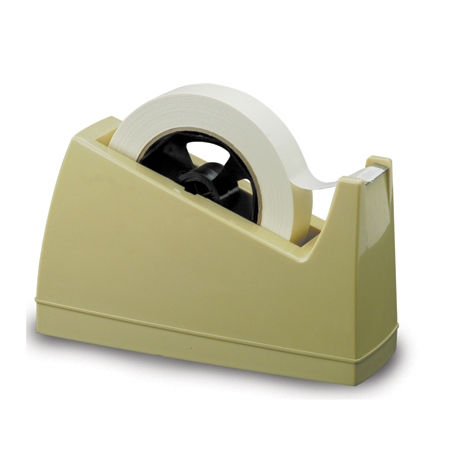 The tape dispenser is weighted with no-slip rubber base and holds 3" or 1" core tapes. Weston's freezer tape has a special adhesion that has better adhesion in low freezer temperatures. Use our freezer tape to secure packages when preserving food in the freezer. We can answer any questions you may have about our products. Scroll down to view our Weston tape dispenser with freezer tape, includes 1 roll of freezer tape.